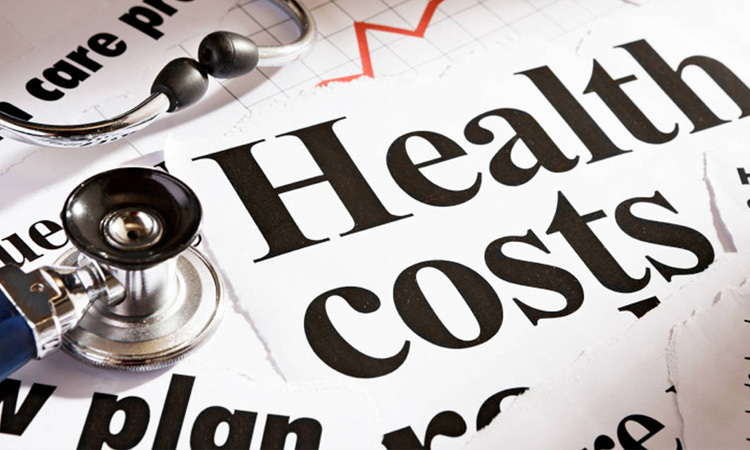 Everyone knows that health care is in trouble – skyrocketing costs, long wait times, and a physician shortage are just a few of the problems – but rural communities are facing an even worse situation. Since 2005, over 120 rural hospitals have closed or gone out of business. And the trend is accelerating - approximately two-thirds of those closures have been since 2010. This leaves many rural communities and millions of Americans without access to needed care. Rural hospitals close for many reasons, but it is not due to decreased need. Instead, rural areas have unique problems that impact profitability. The patient populations are more likely to be uninsured or underinsured. Doctors prefer to work near metro areas. Because of the travel distances, it is difficult for patients to get to a hospital quickly in an emergency. In this environment, hospitals struggle to maintain a high quality of care and consistent staffing. One of the problems facing rural hospitals is under utilization of staff. But telehealth can reduce staffing needs without sacrificing quality of care by outsourcing certain jobs. Diagnostic analyses are the easiest example - after an MRI, CAT scan, or other imaging test, the images can be sent electronically to another hospital or diagnostic center for analysis. Rural hospitals no longer need these specialized individuals on-staff, which improves profitability. Specialist consultations are another example, and it also solves a patient need. During a regular visit, a patient can videoconference with a specialist. For the patient, this reduces the need to travel and improves care. For the doctors and the hospital, this improves coordination of care and reduces the need to have these specialists on staff. Not only does this improve the care and financials for rural hospitals, but it also helps the doctors serving these communities to feel more connected to the medical world at large. Many rural doctors struggle with feelings of isolation. 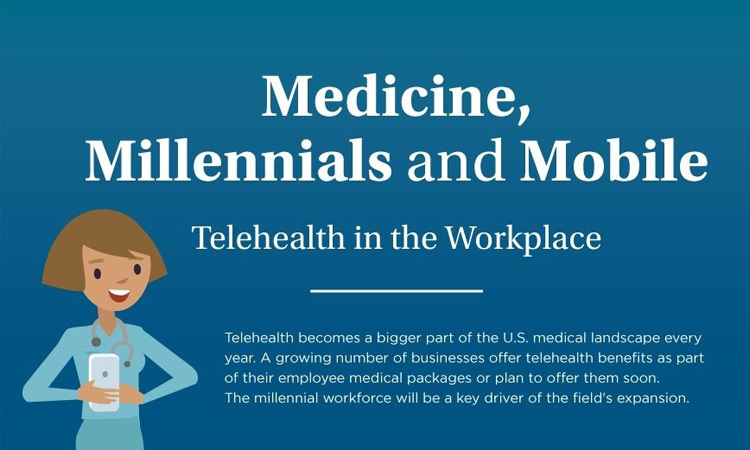 Telehealth improves collaboration and connection with the medical community. It also helps them feel more effective at providing care for their patients. On the opposite side of outsourcing care, telehealth can also be used to increase case volume at a rural hospital. If a doctor is underutilized, they could use telehealth to see patients in other cities. This would increase their case volume and their reimbursement, improving hospital financials. Patients in rural areas often face long commutes to the nearest hospital. 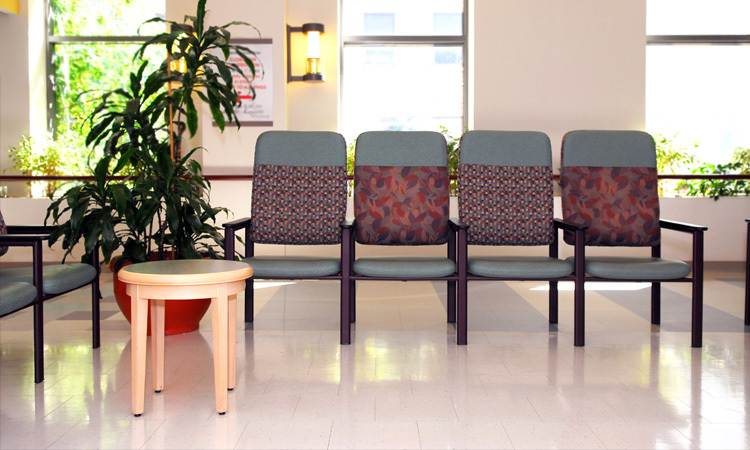 So, patients with chronic conditions often miss or skip their routine appointments. But this means many problems are not identified as early as they could be. Using in-home monitoring solutions enabled by telehealth can help. There are various solutions that monitor and transmit data electronically, enabling doctors and patients to identify potential problems sooner. These solutions are often used for patients with previous heart failure, diabetes, or COPD. When response and intervention times are shorter, outcomes are better. It also helps improve the doctor-patient relationships and the doctors’ feelings of pride in their work. So often, proposed changes in the health care industry take years to produce the desired effect. But with telehealth, the solution exists today. Rural hospitals can implement telehealth solutions to outsource specialist work, bring more work in for existing staff, and improve their population’s health. Telehealth can help reverse the trend of rural hospital closures. Unfortunately, the greatest barrier to telehealth is education. Doctors are not specifically trained in telehealth. But hospitals should not let this deter them. The potential benefits are too great. The industry and hospital leaders need to drive awareness and help bring these solutions to more hospitals, more doctors, and more patients.